2. 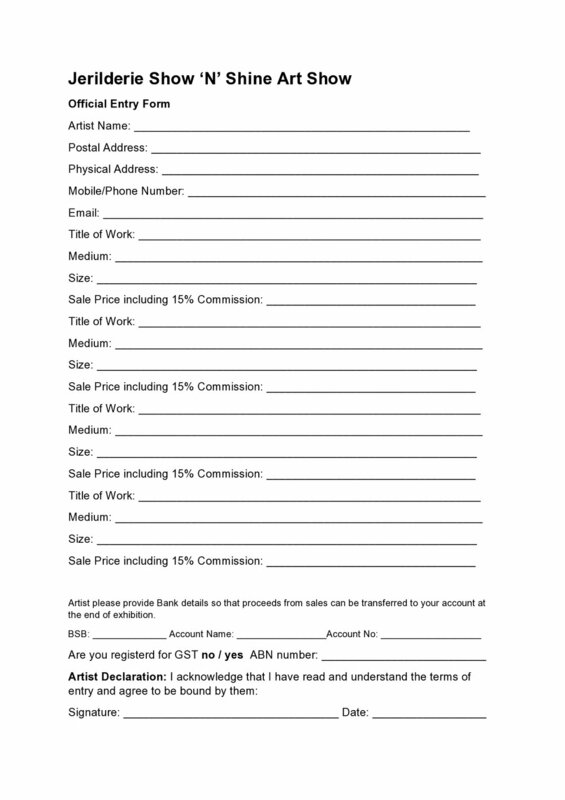 Artworks must have clearly marked, with Artist name, Title, price on back of artwork and entry form completed. 12. Please note only 40 artworks will be transported to Narrendera Art Gallery for the second part of the exhibition. The organisers will make the decision on which artworks will be displayed at this second location. 13. Payment for sold artwork will not occur until end of both exhibitions. 14. Sold artworks to be collected after the exhibition is completed, or sent at the expense of the buyer. And please note, entrants accept the full terms and conditions when entering and should familiarise themselves with these conditions.